KJL Compounds began as, and will always be, an expression of love. In 2008, our son, Kingsley James Larsen (KJL), was born. During the pregnancy, doctors told us he wasn’t developing typically, and just nine hours after Kingsley was born he had his first seizure, which soon became a regular occurrence for us. Kingsley’s seizures became more frequent, and most medications we tried had horrible side effects. The search for anything that might help led us to cannabis, and while we saw benefits with a local CBD oil, the inconsistency of the product over time troubled us. Establishing ourselves as owners of a cannabis dispensary gave us the opportunity to produce high-quality CBD/THC products and engineer wellness compounds in combination with THC oil. We realized that creating different formulations with these oils produced a spectrum of synergistic effects, and brought an awareness of the possibilities to create cannabis-based products with targeted healing properties. Today, Kingsley uses our 3:1 and 50:1 tinctures which have decreased the severity and duration of his seizures. Combining cutting-edge science with customer-focused design, we developed a line of products with a range of wellness applications, allowing customers to medicate with cannabis using a concentration and delivery system best suited to meet their needs. 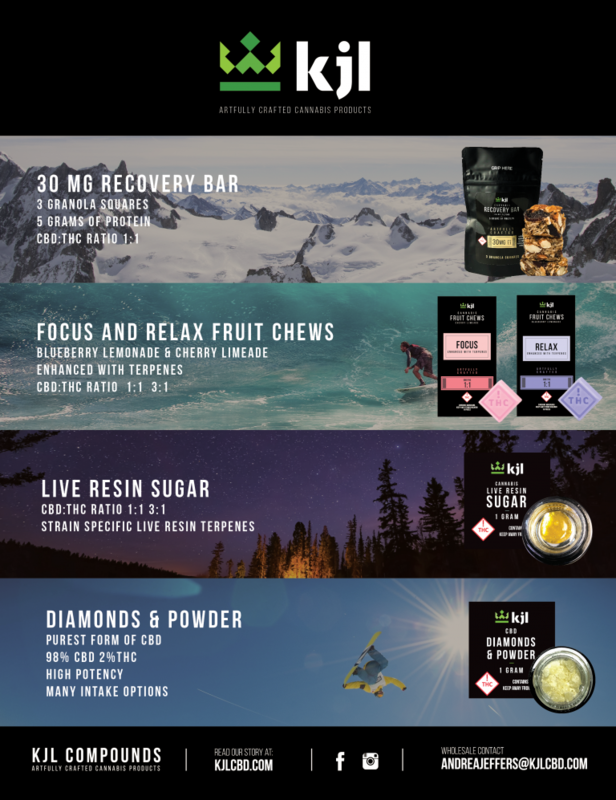 Medically formulated, but recreationally available, KJL Compounds operates with transparency, providing cannabis-based products with precisely labeled dosage ratios. We believe in the power of cannabis as a component of a healthy lifestyle, and our products are formulated to support you on your wellness journey. Thank you for your interest in KJL Compounds, and welcome to our family. Receiving the TC regimen of chemotherapy for breast cancer, my nausea was unmanageable. KJL provided me the symptomatic relief I needed. I recommend KJL CBD to anyone suffering from the side effects of chemotherapy. CBD when used in conjunction with THC in varying concentrations creates the “entourage effect” which produces balanced effects of different degrees for users. 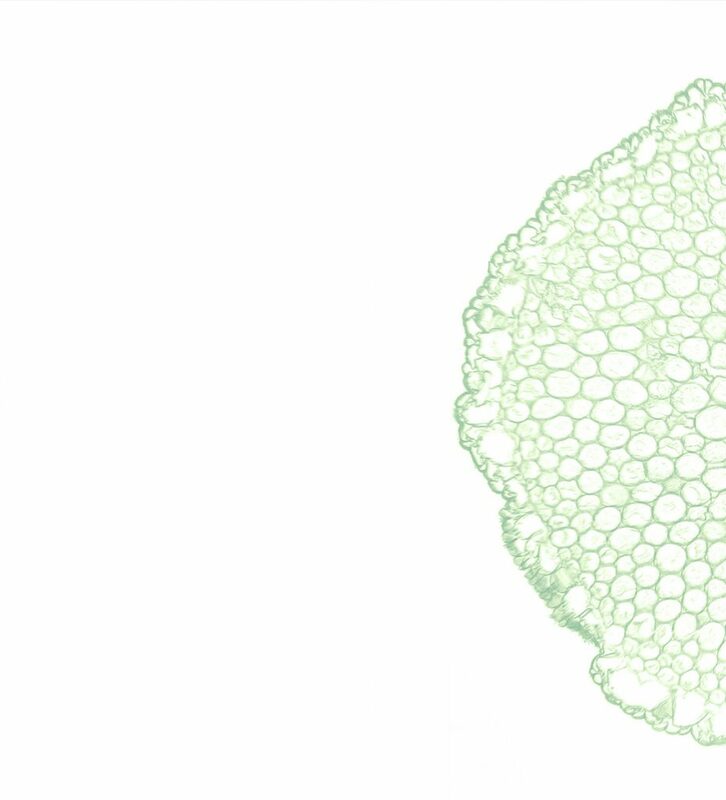 When the components of cannabis combine naturally, the resulting wellness potential of the whole plant far exceeds the sum of its individual components. When CBD binds to receptors in the body’s endocannabinoid system (DEF), it stimulates a multitude of reactions in the body. Published human and animal research has shown potential benefits of CBD for multiple ailments, including seizures, anxiety, Alzheimer’s disease, Multiple Sclerosis, pain relief, cancer-fighting, inflammation, and mood disorders. Cannabis Regimen: Awaken your senses with this mouth watering, bite-sized treat. KJL Compounds’ Cherry Limeade Fruit Chew is the perfect pick-me-up during the day. Cannabis Regimen: Take things back to simpler times when responsibilities were few and pleasure was plentiful and indulge yourself with KJL Compounds’ Blueberry Lemonade Fruit Chew. You’ve earned it. 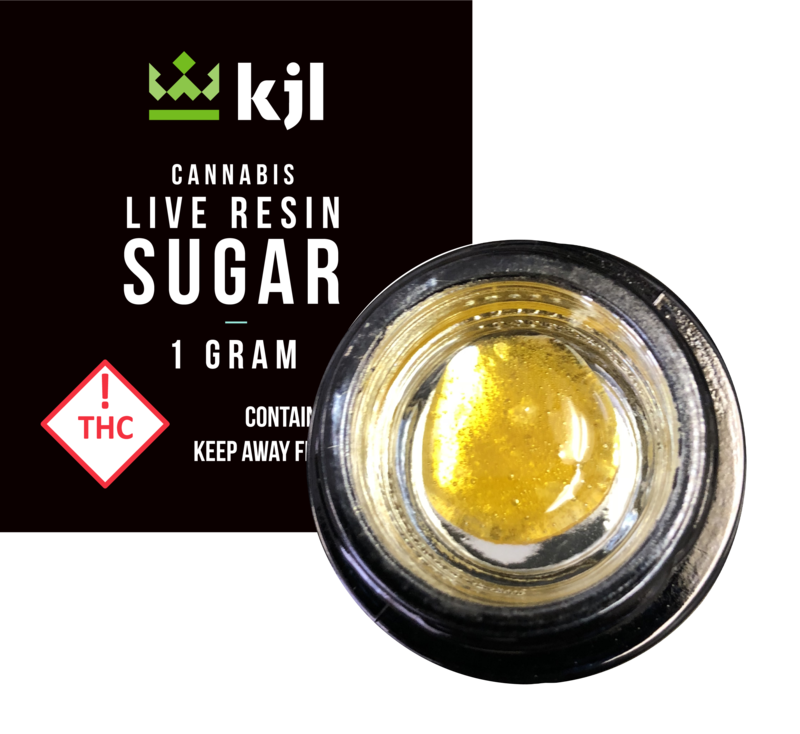 Cannabis Regimen: KJL Compounds’ Live Resin Sugar consists of strain specific live resin terpene flavors leaving the cultivated cannabis user wanting more. Increase the intensity of your high and put a smile on your face. Relaxation and theraputic relief is on the way. 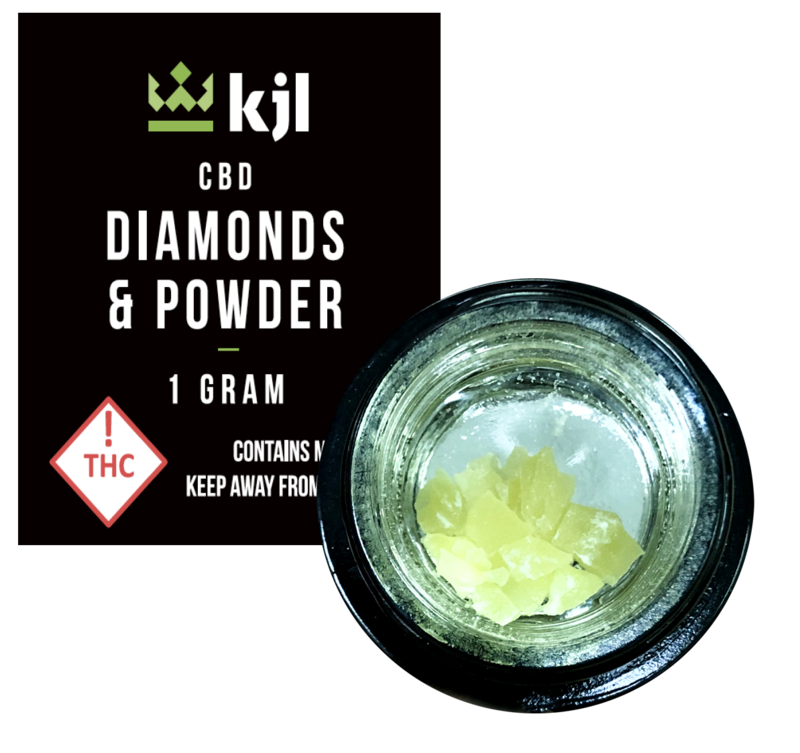 Cannabis Regimen: KJL Compounds’ Diamonds & Powder provides the purest form of CBD and can be used in many ways. Each method provides the benefits of CBD, and allows the users the flexibility to consume however they choose. Cannabis Regimen: Taking care of yourself is hard work, and there’s always a better way. Replenish yourself after strenuous activity with KJL Compounds’ Recovery Bar, an indispensable part of your recovery ritual. Cannabis Regimen: When KJL Compounds’ Tincture becomes a supportive part of your daily regimen, you’re making sure you’re taking care of what can’t be seen. Cannabis Regimen: Sometimes life seems like it’s coming at you faster than you can handle, and you’d do anything for a quick break. KJL Compounds’ Vape Pen is a blend of high-quality cannabis oil to elevate you while the CBD provides fast-acting relief. Find your respite when life won’t wait. NOTE: Each dispensary carries their own unique combination of our products so be sure to contact the dispensary before making the trip. The statements made regarding these products have not been evaluated by the Food and Drug Administration. The efficacy of these products has not been confirmed by FDA-approved research. These products are not intended to diagnose, treat, cure or prevent any disease. All information presented here is not meant as a substitute for or alternative to information from health care practitioners . Please consult your health care professional about potential interactions or other possible complications before using any product. The Federal Food, Drug and Cosmetic Act requires this notice. Copyright © 2018 KJL CBD. All rights reserved.